Steroidal drugs and medicines are used for patients with medical conditions. These steroids are of the kind corticosteroids, anabolic steroids and androgenic anabolic steroids. Corticosteroids are used for the treatment of inflammation, immune and allergic conditions. Anabolic steroids are prescribed for people suffering from cancer and other diseases where the muscle is wasted. Androgenic anabolic steroids are used for treating libido and fertility treatments. These are all legitimate medical treatments and are administered by a medical practitioner. Outside of the medical community, these drugs have been found to be used by athletes and bodybuilders for their performance enhancement and other growth-related factors. These are the not the legal use of the drugs and have been frowned upon by many. Steroid drugs are artificial chemical compounds which may be used to increase or decrease the hormonal levels in a body. 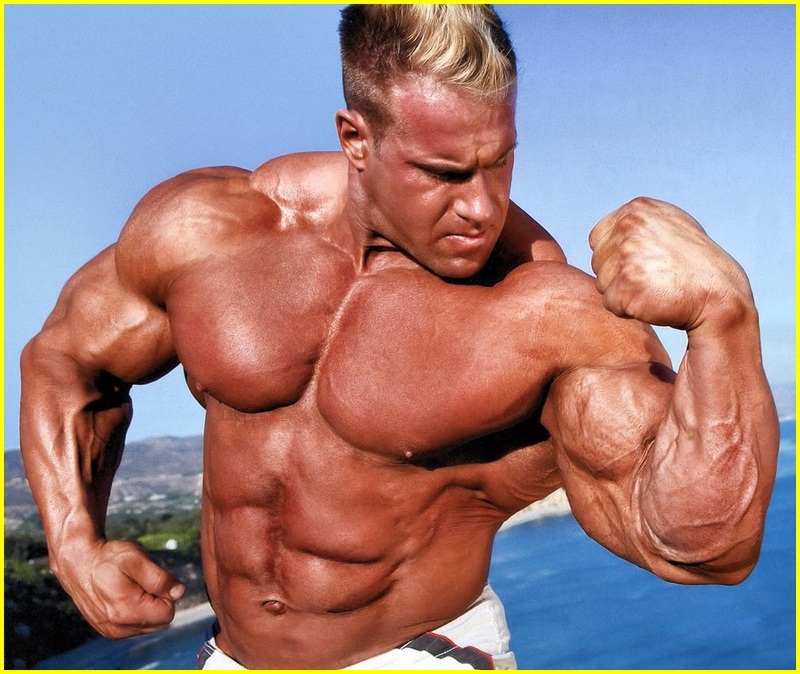 Some people use the anabolic steroids for their muscle building and fat reducing capabilities. Androgenic anabolic steroids are used to increase libido and sexual desire by some. When these drugs are under supervision, the side effects can be controlled with other medicines. However, when they are abused then it becomes a serious condition in which the user has crossed over to the addiction side and has no control over its use. The user as well others better be informed about the warning signs of addiction before it becomes too late. Medicinal use is controlled by the dosage, quantity and period by the medical practitioner based on a lot of factors. When it is time to stop the drug, it is likely that the physician will slowly decrease the dosage day by day or by weekly. This is to avoid what is called as ‘withdrawal symptoms’ as this may pose a serious threat in the long run. However, the athletic community is not under any supervision and easily can abuse them. This is where understanding the warning signs of addiction plays a major role. Even before someone goes into that phase, others can take preventive and remedial measures. One should compulsorily seek a physician’s advice who will give the best care. Previous ArticleIs It Good To Work As A Consultant At Siberian Health? Next ArticleCheck The Dosage, Side Effects, And Other Details For Testobolin!